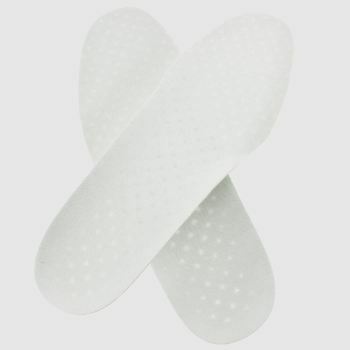 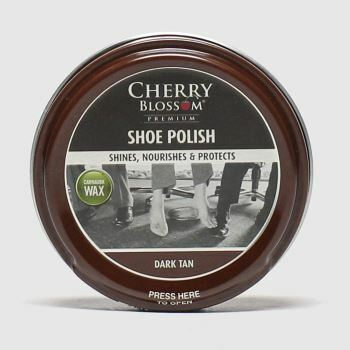 Since 1851, these cleaning products have been packing a Punch for keeping your favourite shoes looking their very best. 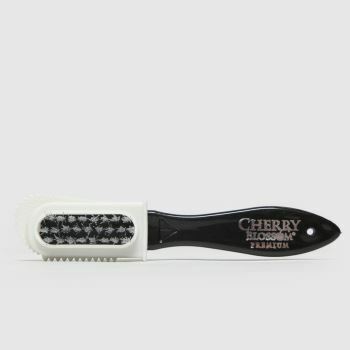 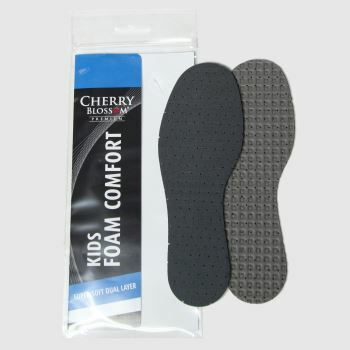 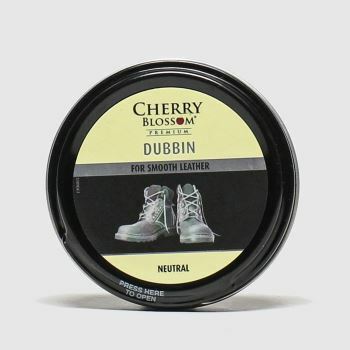 We want you to enjoy your shoes for as long as possible, which is why we offer a varied range of products from the reliable brand ranging from dubbin to insoles. 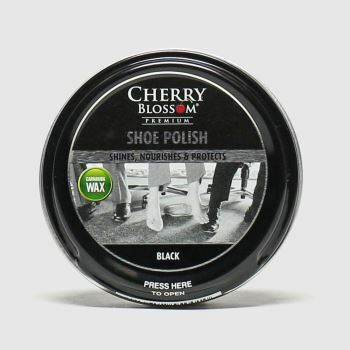 Order before 10pm* for Next Day UK Delivery, and take care of your finest footwear.